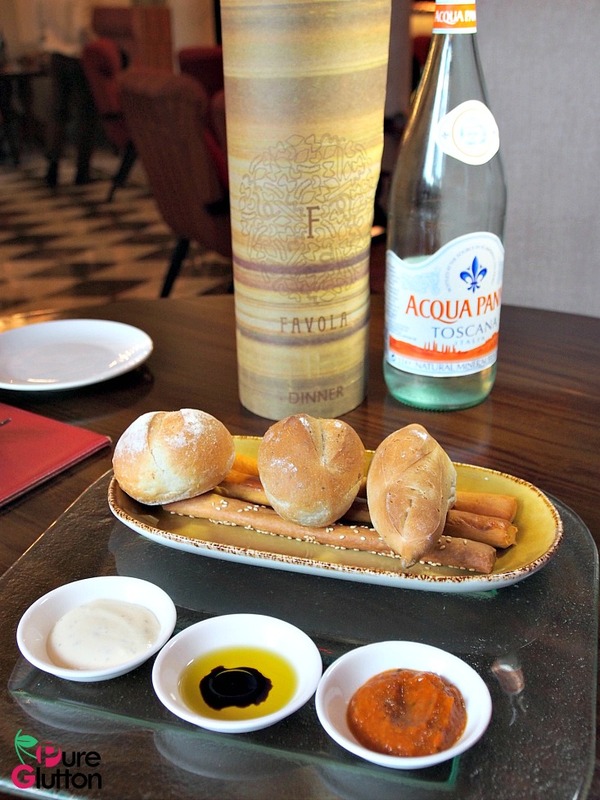 Chef Domenico has recently made some changes to his signature menu, introducing new dishes and maintaining some of his bestsellers. 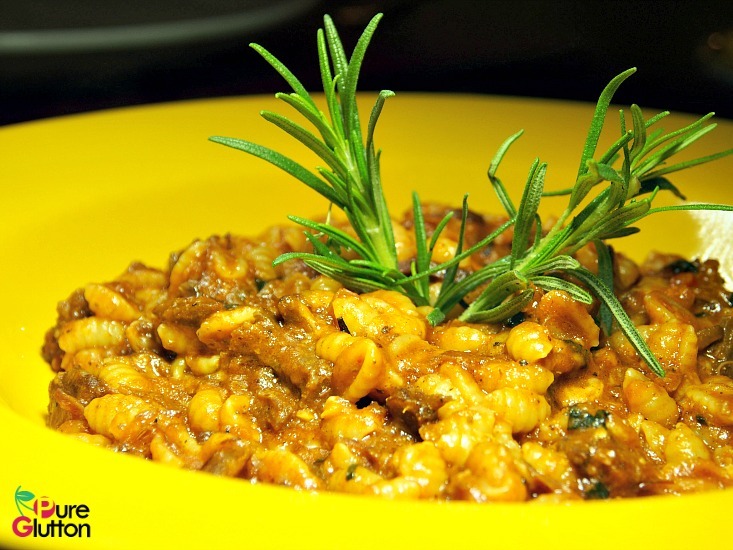 One of this most popular bestsellers is Chef Domenico’s Sardinian-style Malloreddus… comforting rustic pasta cooked with braised lamb sauce and showered with mild Pecorino cheese. It’s a filling dish, one that will leave you with a smile as the wholesome pasta and thick meaty sauce leaves a comforting trail. Two new starters on the menu are the Tartufo and Vitello Tonnato. 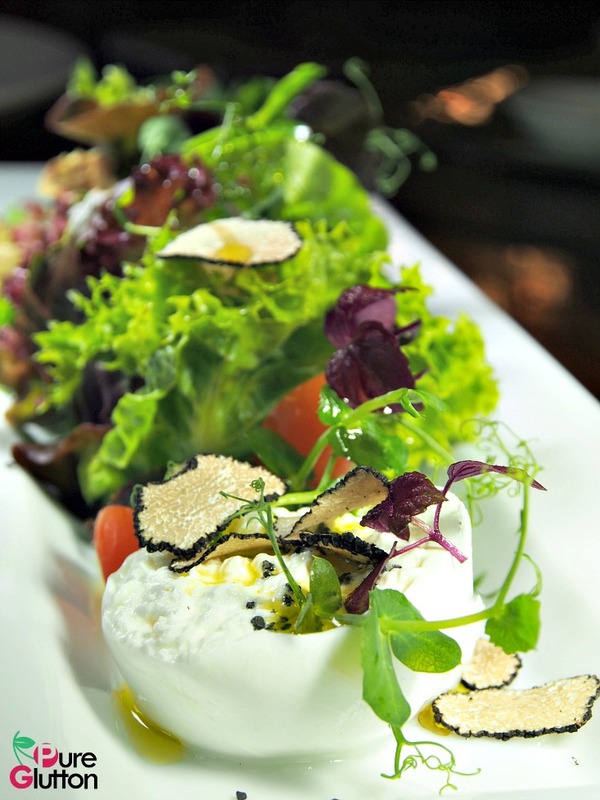 Tartufo is a lovely ensemble of mixed greens paired with truffle burrata, sprinkled with shaved black truffles and a light drizzle of extra virgin olive oil and some sweet fig compote. 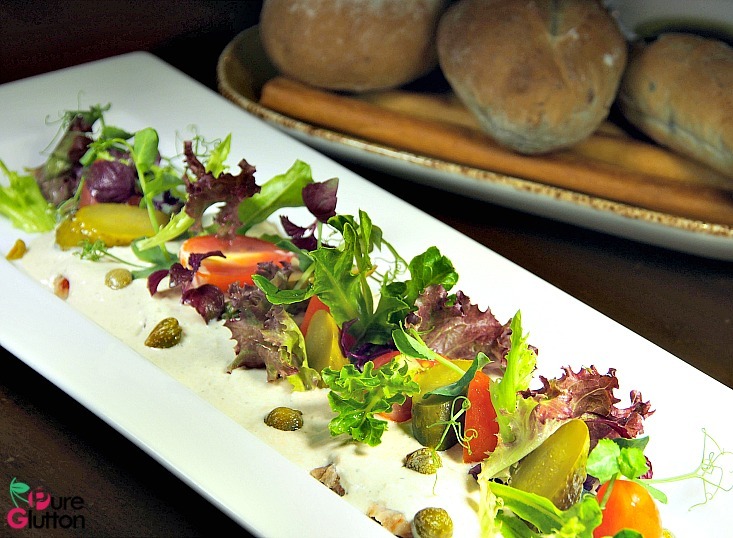 The Vitello Tonnato is more robust with poached veal eye rounds topped with tuna chunk, capers and gherkin sauce – an enticing appetiser which really got the palate going. 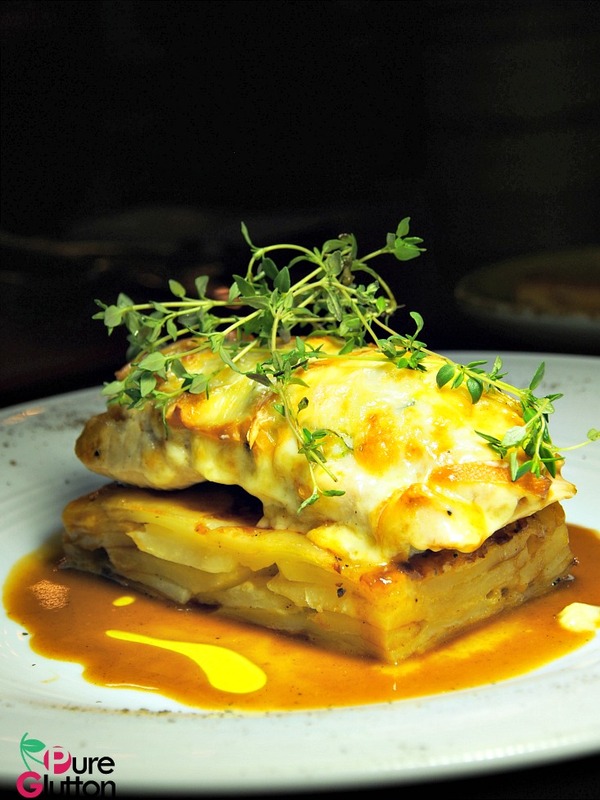 Two new mains the Chef Domenico is dishing out to diners these days are his Livornese-style Cod and the simple Chicken Breast. You’ll notice that the Chef’s menu is really very simplistic, listing dishes which are dear to him and using the freshest produce of the season. 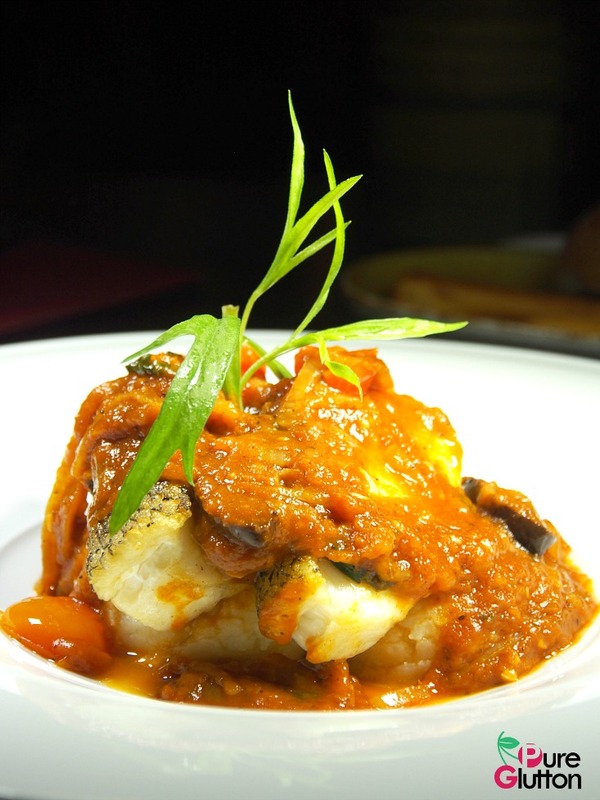 Livornese-style Cod (RM158) – served with tomatoes, basil, black olives, garlic, onion, extra virgin olive oil on a bed of mash. Velvety flaky sweet cod lies beneath the thick aromatic sauce – it’s a light mains and perfect if you just want a simple meal that won’t weigh you down. Likewise, the Chicken Breast is cooked just nice and is tender and succulent. 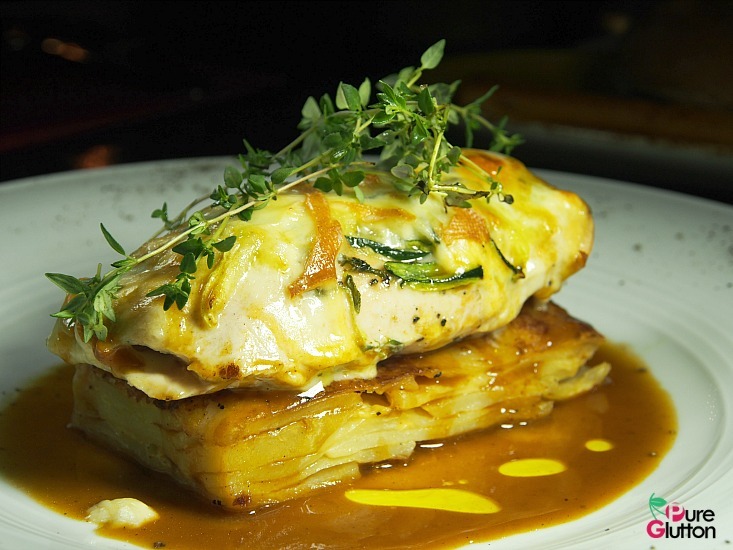 I like the layered potato tart as together with the Scarmoza cheese, it’s well-paired with the chicken. 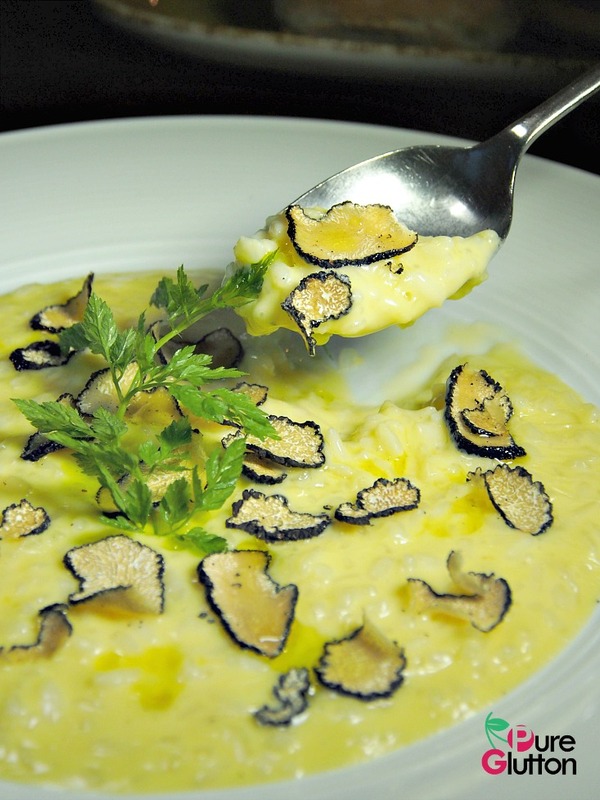 For a simple but very wholesome carbo mains, have the Creamy Carnaroli Rice – it’s Chef Domenico’s signature risotto dish! 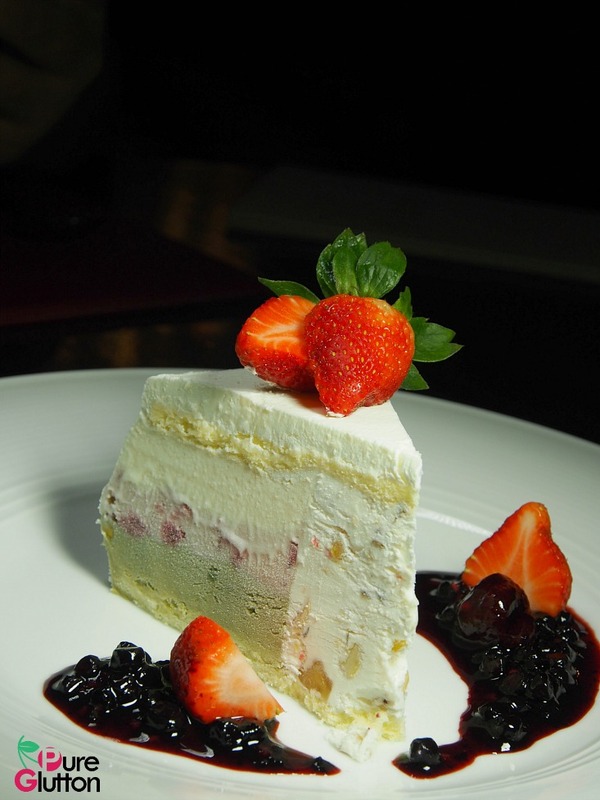 Chef Domenico’s Cassata is a must-try as it’s from a secret recipe given to him by an Italian chef and he’s sworn to never reveal it. So, just have it and enjoy the layers of cake, ricotta cream and candied fruits buried in between! 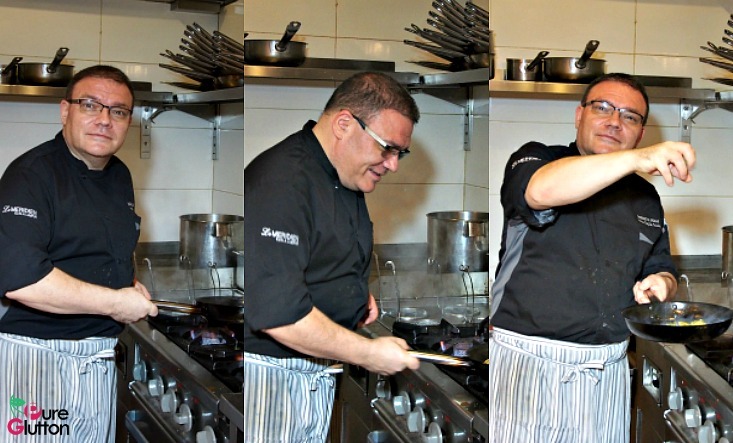 Catch the gregarious and entertaining Chef Domenico in Favola whenever you have cravings for rustic Italian fares, particularly of the Sardinian type!